If you haven't heard some of the Wiggle's recently got married and it was one seriously stylish wedding and an amazing wedding gown from Suzanne Harward. A little digging around and we found the latest Neo-Victorian collection from the designer and fell completely in love with the modern lines and silhouettes of these wedding gowns. Suzanne Harward is an Austrlian based wedding designer and this collection is designed for the fashionable bride, paying homage to a time where impeccable finish and detail were pervaded with pure imagination. You can view more of the gowns and their details in her shop online. You can find more gorgeous fashion and inspiration for your Banff wedding right over here. 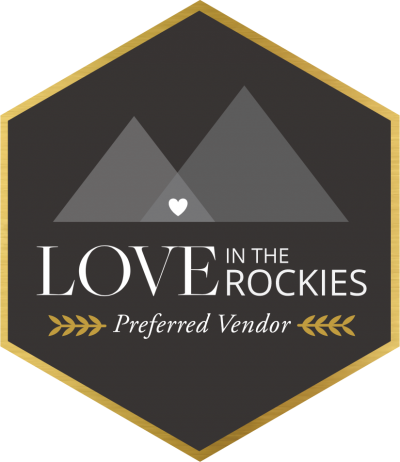 You'll find wedding vendors we recommend, real weddings, galleries of inspiration and more!